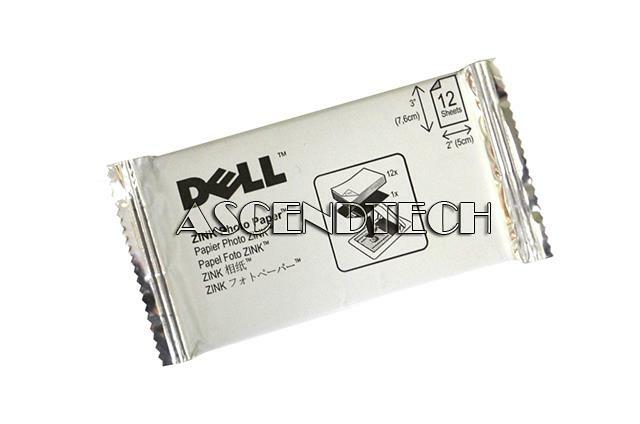 Dell - Dell Wasabi 2x3 12 Sheet Dell Wasabi 2x3 12 Sheets Zink Photo Paper Peel and Stick For Ink-Free Mobile Printers H026J 0H026J CN-0H026J. 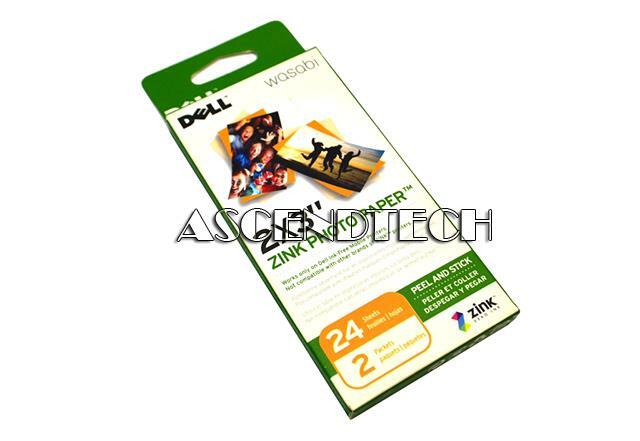 Dell - Dell Wasabi 2x3 24 Sheet Dell Wasabi 2x3 24 Sheets Zink Photo Paper Peel and Stick For Ink-Free Mobile Printers M262K 0M262K CN-0M262K. 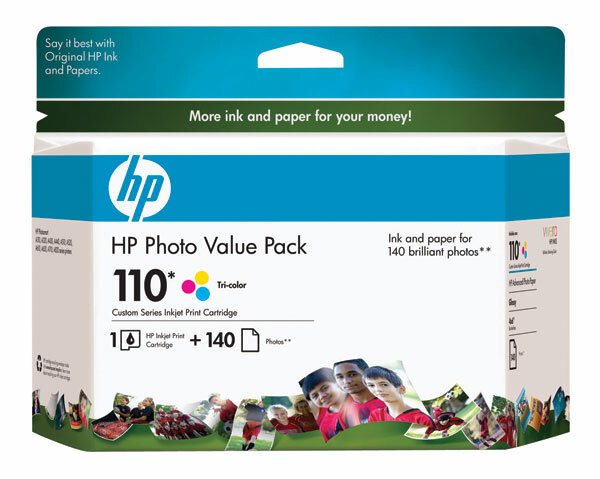 Dell - M462F 4 x 6 Dell M462F 100 Sheets of 4x6 Ultra Premium Photo Printer Paper with Kodak Color Technology. 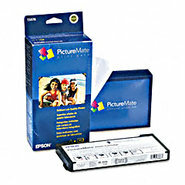 Epson - T5570 T5570 Original Epson Ink Cartridge and Photo Paper Kit (Contains 1 Ink Cartridge 100 Sheets of Glossy 4X6 Photo Paper. 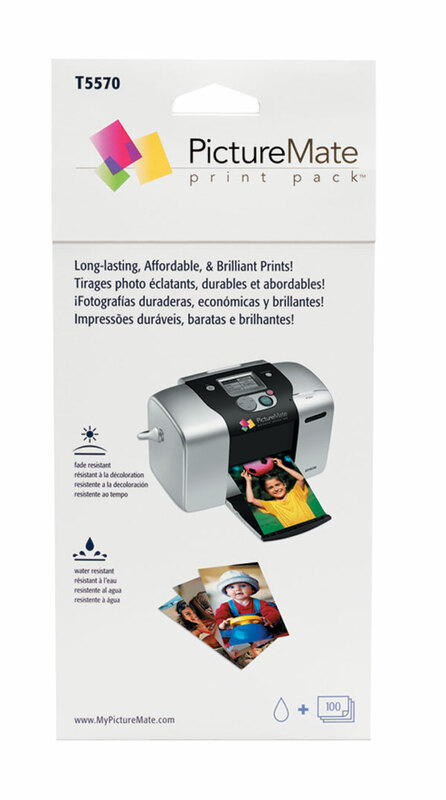 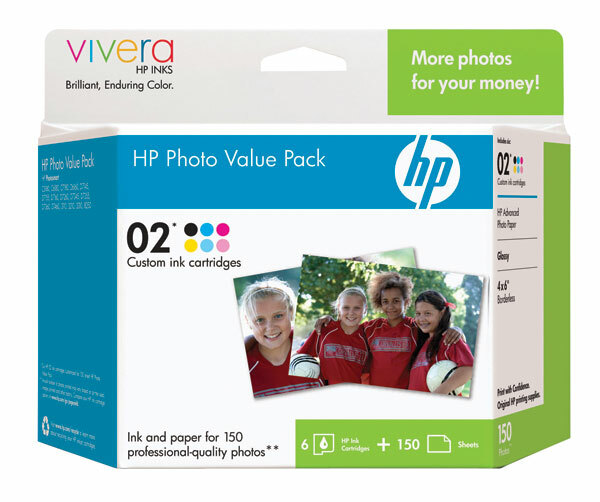 Canon - 6881A055 Original Canon 6881A055 BCI-24 Combo Pack (Includes 2 BCI-24 Black Ink 2 BCI-24 Color Ink & 50 Glossy Photo Paper.